Avalon is the perfect outdoor location for your wedding, shower, reunion, or corporate event. 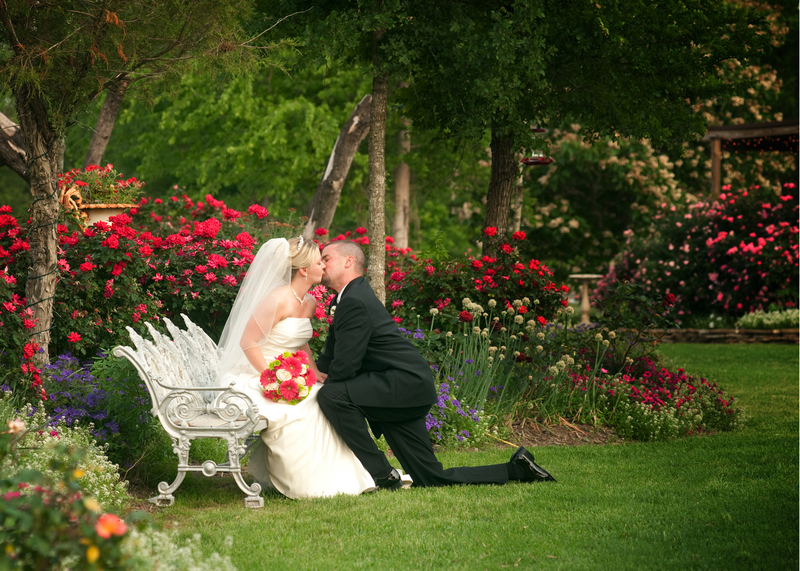 You will not find a more beautiful venue, with flexible hours, and competitive pricing. The gazebo is the perfect place to exchange vows in front of your friends and family. It is also a great backdrop for family and senior pictures. Want an unforgettable business retreat that isn’t too far from home? Avalon has plenty of space for whole group meetings as well as places for breakout group sessions. Brides, families, college seniors as well as high school seniors will want to take advantage of Darrin’s photography expertise. While there a other College Station wedding venues to choose from, none will give you all the time you need to set up, celebrate, and wrap things up for a price you can afford. Your reception area is just a few steps away on a huge, covered, wrap around porch. There is also indoor space for more mingling and staging. No more cooped up spaces where outside guests are out of site and out of mind. Our location is secluded enough that you do not have to worry about parking issues or the safety of your guests. Saturday weddings are the best with our weekend package. You can start preparing your space on Friday at noon and have until Sunday at noon to pack up and relive the incredible memories made. Your loved ones can enjoy the event longer without the rush and hurry of being out by midnight.